Trion Worlds has announced their latest piece of DLC for Defiance. The 7th Legion is the third downloadable content out of five that have been promised for the MMO. When the world fell apart, one group kept their courage. Guided by the teachings of the Code of Bushido, the soldiers of the 7th Legion marched across Canada gathering survivors as they went. From one outpost to another they marched until finally they found a city which did not fall: Manhattan. There, they made their stand against the darkness, and Commander Yoshida Hiro called an end to their long journey. Now they have come to Paradise. What dread news could this herald? The 7th Legion is set to release in February, though an exact release date has not yet been announced. 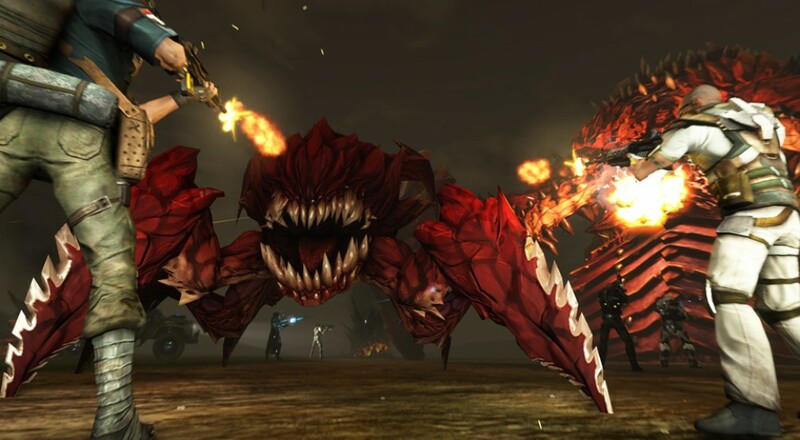 Defiance is an MMO allowing you to interact with a large number of other players. The game features story mission groups and co-op instances that are limited to four players. Check our review for full details.